Happy Friday y’all! Excited to have another spotlight for you today! 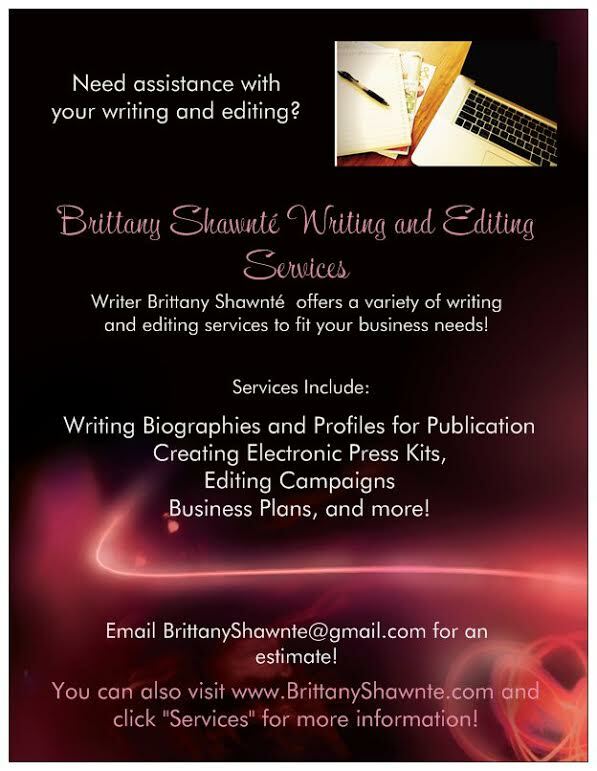 As always, if you or your client are interested in being featured on The Spotlight, visit our Features/Submissions page for more information. Today, we have pop/R&B artist and designer Axel Jordan! Originally from Brooklyn, NY, the singer was raised by a single mom along with his brother and sister. Though he learned the importance of being kind and respectful, and doing his best in whatever he did, Axel acknowledged that creativity and expression weren’t a part of his upbringing. However, he still knew in his heart that singing and performing was what he was meant to do. “My family didn't understand it because it went against everything they knew but I did it anyway,” he said. “I sang. When nothing else made sense, I sang.” Axel joined the choir at school, and never looked back. Growing up in the Bedford-Stuyvesant (“Bed-Stuy) neighborhood of Brooklyn, Axel admitted he “stuck out like a sore thumb” but learned to use that to his advantage. “It allowed me to understand I was different and trying to fit in would never work,” he said. “It allowed me to follow my instincts at an early age.” Axel uses that ideology in his music today, determined to simply be himself instead of a manufactured copy. 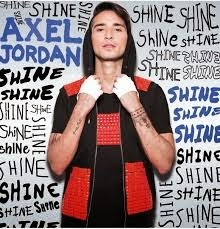 Axel dropped his debut album, Shine, in October 2014, which is a great piece of work! “This album is about my honesty—growing up, falling in love, falling out of love and all the in-betweens,” he said. Recorded in both New York and LA, the album details Axel’s own life experiences. He couldn’t bring himself to choose a favorite track, stating that they are all pretty special to him in their own ways. “When I wrote Shine, it was in a moment when I felt my strongest after feeling very lost and insecure for a long time,” the artist said “The lyrics and emotion are truthful in expressing that. I like to think that every track has that strength and honesty factor.” You can purchase Shine on iTunes now. Check out a few tracks from the album below! Axel’s main focus right now is promoting his album. However, he admits that “as a creative mind, the wheels are always turning,” so there will definitely be some new projects on the way from this great creative! In terms of what sets him apart from other artists, Axel believes it is his individuality, creativity, and difference of expression with his life circumstances. He hopes to continue to grow and expand his platform as both artist and designer. You can check out more from Axel on his official website, and listen to more of his music on SoundCloud and YouTube. You can also connect with him on Facebook, Twitter, and Instagram!